A deal worth accepting is coming to Blind Spot this May with our Brexit Cocktail Menu. 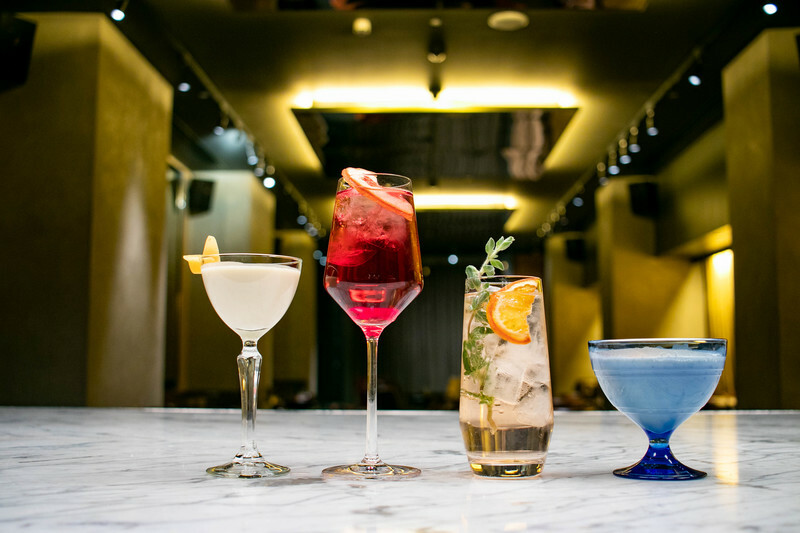 From Florence to Santorini; Amsterdam to Barcelona, choose from the list of cocktails below and receive 17% discount to match the millions of people who voted during the referendum. To book your table, please call 020 7300 5500 or email london-guestservices@sbe.com and quote "BREXIT"